Millions of people come every year to Ireland to visit this beautiful country and meet the people. Some of them are interested in the Irish culture and language while others are more attracted to the amazing landscapes, great beer, and Irish cuisine. Whatever your reason may be, you should aim to take a trip to Ireland at least once in your lifetime. 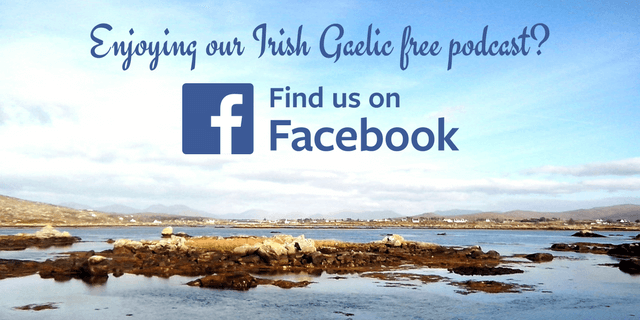 No, we’re not a travel company in Ireland, but we take every chance to promote our country and language whenever we can. As more and more people visit Ireland and the Gaeltacht, they discover Irish Gaelic through the people who still speak it. Even if for a little time, a spark grows within these people, and encourages them to learn more about the Irish language. What is there to do in Ireland? 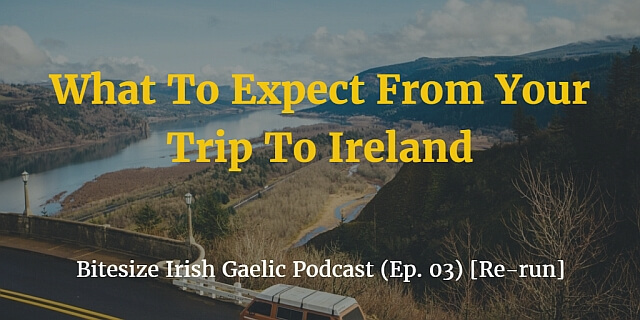 We couldn’t be 100% impartial when answering that questions, and that’s why we asked Jody Halstead of Ireland Family Travel to join us for the 3rd Bitesize Irish Gaelic Podcast episode. Jody has made a lot of trips to Ireland from the U.S., and she has a few recommendations for your visit. 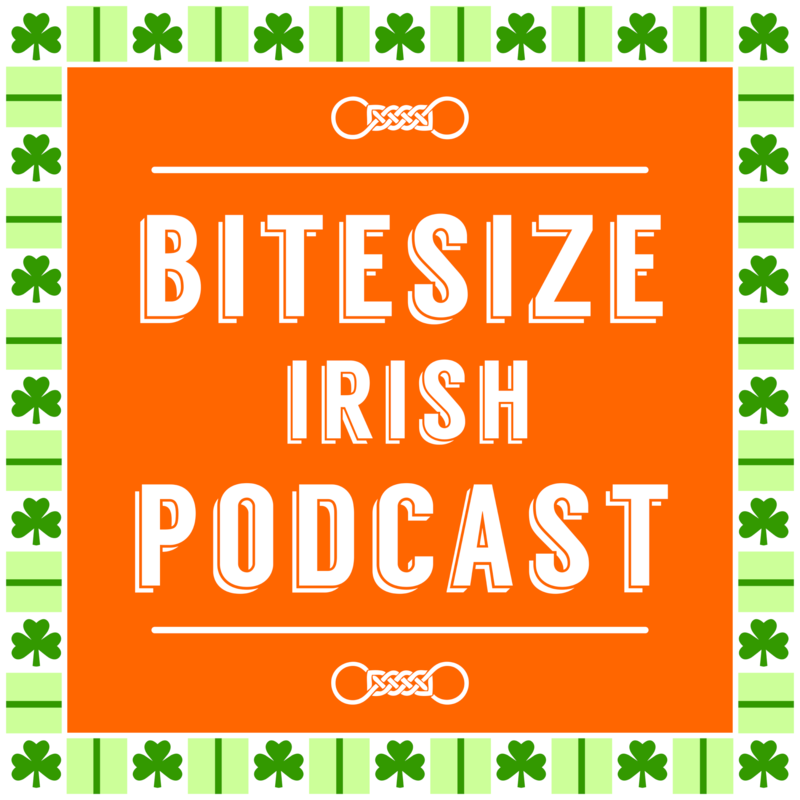 This is a rebroadcast of the 3rd Bitesize Irish Gaelic Podcast episode, in the English language.